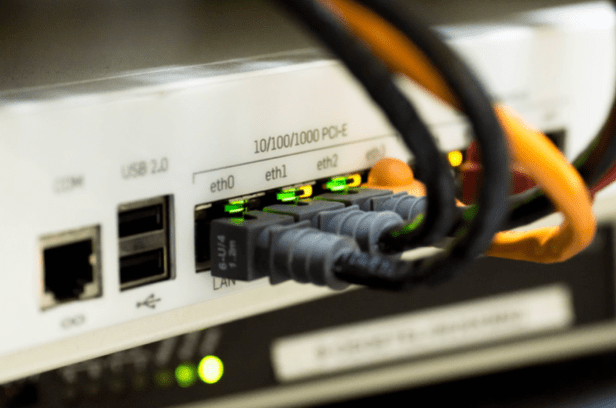 Many people run a speedcheck to determine if their Internet speed is up to the mark but are technically unaware of what those results actually mean or what factors are deemed important when evaluating Internet speed. That is probably why many internet providers get away with offering packages that do are either too advanced for the user’s needs or too limited. That is why when people tell you that you should regularly test your Internet speed, you should interpret it as not just knowing the speed but understand what the speedcheck data means and indicates. Download Speed: This basically indicates how quickly online content can be transferred to your computer. This includes files, pictures, music, movies, and websites. It is typically denoted in Mbps. Upload speed: This tells you how quickly you can upload content to the Internet. This factor is important for many people especially those who regularly work with videos or images or those who are interested in music. Ping: This indicates the amount of time it would take data to travel from one computer to another on a computer network. It is denoted in milliseconds. All these three factors are extremely important when evaluating the speed of your Internet. The type of computer you use. If you have an old computer that uses outdated applications, you will find that your Internet does not perform as well as it would on a new and faster model. The type of modem you use: The modem is the primary device that converts the data that travels through your phone line, cable or fiber line to your computer. Newer modems have a better performance compare to older ones. The type of router you use: Most households these days have multiple users. A wireless router makes it possible to provide Internet service to these multiple devices. However, the type of router you use and the distance between the router and the devices can also affect the speed of your Internet. The number of people using the Internet: If the Internet is being used by only one person, the speed will be much faster compared to multiple users. You need to find the right internet package to ensure that you have consistent speed if there are multiple users. Technical capability of the provider that affects the quality of your Internet connection and speed. Your location as there are certain regions that do not get the best quality internet because of lack of good Internet providers. The speed of the website or the level of traffic: Sometimes, your Internet may seem to have slowed down on certain sites that see a lot of traffic. If too many people access the same site at the same time, access may become slower. Overall, when you conduct a speedcheck of your Internet, make sure you understand what you’re actually checking. If you know the parameters and what a good Internet service should include, you will be able to find the right package that suits your needs and is also within your budget. This way, you will not be fooled into committing to a package that is too advanced for your needs or too limited. Guest article written by: Emily Jacobs is Happiness Ambassador for SpeedCheck.org She loves to write latest technology trends and love to share her knowledge through her articles. Nice post. Type of computer and modem is very important to extract the maximum speed provided by your internet service provider.